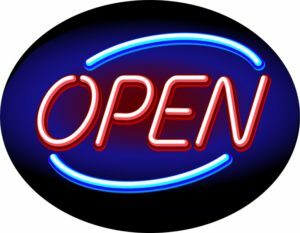 Central McGowan has 3 convenient retail stores open to the public in St. Cloud, Little Falls, and Burnsville. Our large showrooms are stocked with supplies to meet the needs of everyone from the home hobbyist to the largest manufacturer. When you buy from us, you'll have access to the industry's largest catalog – featuring over 10,000 (FPO) safety products, welding supplies, equipment, abrasives and accessories. If we don't have it in stock, we'll track it down for you. 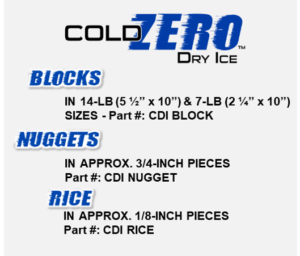 We offer quality products from top industry manufacturers in the U.S.
We have propane cylinders ready for exchange and dry ice at all locations. 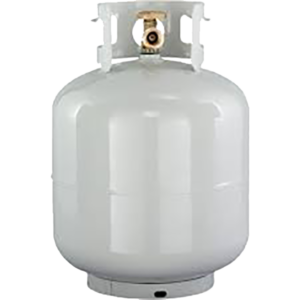 We have dealers located throughout the state of Minnesota who stock some of the most common supplies and a variety of gases in various sizes. Ask us about demoing a piece of equipment, or for a short project please ask about our equipment rental program. Our friendly customer service representatives are ready to assist you 6 days a week at all of our locations.